Social Insurance Board and Estonian Police and Border Guard Board. Kristi Salum, Information Technology Foundation for Education Innovation Centre, programme manager. requires understanding and support from parents and teachers. What kind of role models are adults in social media? Youth perspective. children in social media; and what students think teachers’ social media netiquette should be like. digital technologies use. The focus of the workshop is on guidance strategies, which parents, teachers and peers can use in guiding children’s digital playtime. The workshop includes practical activities on BYOD principle and active discussion in groups. department prevention manager Barbara Haage. safeguard children, gather evidence and bring criminals to justice. protect children from on line abuse and exploitation. 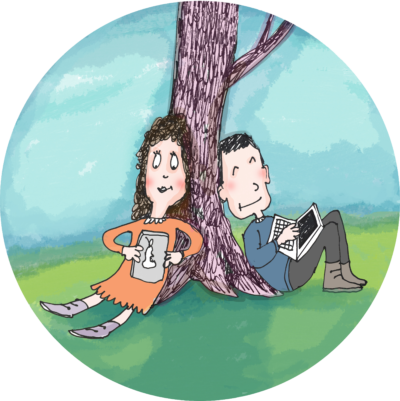 Telia Company regularly listen to children’s own perspectives of life online in collaboration with child rights organizations and schools in the Nordic and Baltic countries. Recently around 700 children, 12 years old, participated in the Children’s Advisory Panel (CAP) and created their own advices for a healthy life online. The children’s school classes participated in co-creative workshops, organized by Telia and its partners, including World Childhood Foundation and Estonian Union for Child Welfare. The advices were created on surf tablets in the format of a short animated film by using Plotagon Education animation tool. The aim of the CAP initiative is to further develop Telia’s understanding of how we as a company can improve our own approach to children as users of our technology, and to contribute to the ICT industry’s and society’s understanding of children as online citizens. In her presentation, Amy will talk participants through the 5 pillars of our safety infrastructure: policies; tools; help; partnerships and feedback with a specific focus on teen users and will also outline some of Facebook’ wider child safety efforts. Kristi Salum works at Information Technology Foundation for Education Innovation Centre (HITSA) as the lead of ProgeTiger programme. Prior to this, she has also long-term experience as a class teacher, programming club instructor, in teacher training and in the creation of several learning materials. 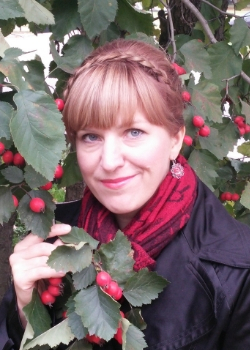 Andra Siibak works as a Professor in Media Studies at the Institute of Social Studies in the University of Tartu. Her main research area is the internet usage of children and youngsters and the risks and opportunities following it. 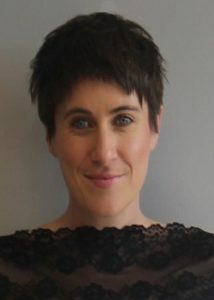 In her research she has looked into generational specifics in internet usage, online communication between family members, roles of parents/siblings/peers/teachers as mediators of children’s internet usage; usage of digital technologies by small children and babies, textual and visual identity creation in social media and dilemmas related to privacy. Andra has been in the expert position European Parliament and European Council projects (e.g. media- and digital literacy of youth; cyberbullying) as well as one of the seven experts (Cahenf-IT) whose recommendations were the basis of the European Council guidance material about children’s rights in the digital world. Currently she is involved as an expert in the OECD project “21 Century Children” which aims to provide research-based policy-suggestions on children’s welfare. She is the winner of the Young Scientist Award of the Estonian Cultural Foundation of the President (2015). Elyna Nevski works at the University of Tallinn in the School of Educational Sciences as a lecturer and her main working area is educational technology. Primarily she directs in teacher training all from basic education teachers, class teachers and subject teachers to vocational teachers and youth workers. She also works in a kindergarten-elementary school as an informatics teacher and educational technologist. Her research fields are digital play of small children and parental guidance strategies. Barbara Haage began her career as the child service official of two municipalities. Her next step was working at the NGO with different social projects and as a counsellor at the Child Helpline. At the same time, Barbara was the social work specialist at a day centre, where she worked with adults with different social special needs. After this, Barbara got the opportunity to work at the start-up company Midwife Advice Line. Currently she works at the Social Insurance Board, where her main area is prevention. In Estonia, several state institutions cooperate in areas of law enforcement, healthcare, education and much more, for the interests of children’s and families’ welfare. Barbara’s job is to harmonize this cooperation. 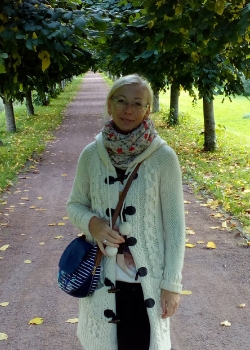 Kätlin Servet has graduated Bachelor’s and Master’s degrees on Social Work at the Tallinn University of Pedagogy with her minor being the occupation of child protection counsellor. Kätlin also gained a medical nurse occupation at Tallinn Medical School and learned law for three years at the Nord Academy. 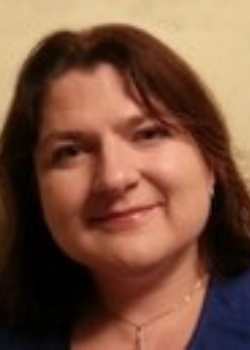 Kätlin has the occupation of family psychotherapist and has practical work experience in all of her specialties. Currently she is working at the Social Insurance Board as the Child Helpline incident consultant, owns a private practice as a family therapist and is part of the rehabilitation team M.R. Therapy. With the aim to keep her mind fresh, Kätlin is also studying at the University of Tartu psychology Master’s level prerequisites programme. Kätlin likes to think quietly and dream big! 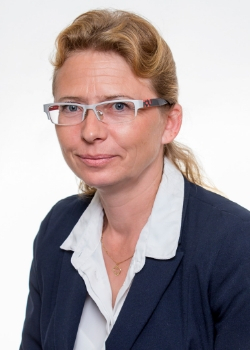 Kätlin Konstabel is a psychologist and family therapist. 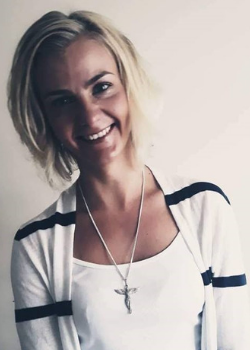 She has a Master of Sciences in Psychology from University of Tartu and has worked as a psychologist for the Estonian Police and Border Guard Board, Tartu University Science School, Psychiatry clinic and a private practice. 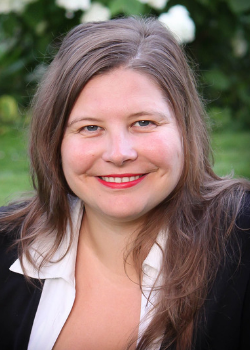 In addition, Kätlin has been the lecturer of University of Tartu Psychology institute and Tallinn University of Technology Cyber criminalistics and cyber safety centre for years and has researched children’s internet addiction at the National Health Foundation. Anu Baum began working at the Estonian Police and Border Guard Board in 2001. Since 2002, she has been involved in the IT and law fields – starting from proceedings of cybercrimes to leading the according field at Police and Border Guard Board. From 2009 to 2014 she also took responsibility for handling the area of prevention of crimes against children, which includesonline offences. During her time at PBGB, Anu was a member of several work groups for fight and prevention of crimes against children on both national and international levels. She has initiated and conducted several successful projects, for example both the Estonian Safer Internet Centre Smartly on the Web project as well as initiating the work of web constables. Currently Anu is dividing her time between Tallinn University of Technology Cyber Defence Centre – of which she is one of the founders – Estonian Police and Border Guard Board and her own legal office. In 2017, Anu defended her Master’s thesis at University of Tallinn on “Jurisdiction of data in cloud computing”. 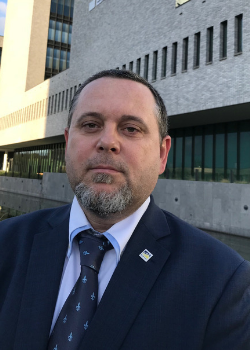 Anton Toni Klančnik is employed at Europol beginning in early 2018 as a Specialist in the fight against the online sexual exploitation of children and related offline crimes. Previously, he was a Senior Criminal Police Inspector and Head of Juvenile Crime Section at General Police Directorate in Slovenia. He has been an expert for over 15 years dealing with the issue of violence against children and in families, and with the dark side of the Internet – sexual abuse of children. In last few years in Slovenia, he was actively involved in different inter-sectoral (professional) cooperation in this field, especially in the international environment. At the strategic and operational level, he cooperated with a number of institutions in Europe and beyond. He is the author of several expert articles and thesis supervisor, and also lectures in the same professional field for various audiences. As a professional associate has also participated in the preparation of the prevention materials and even in the scripts for youth movies (e.g. Slovene film Gaja’s World). 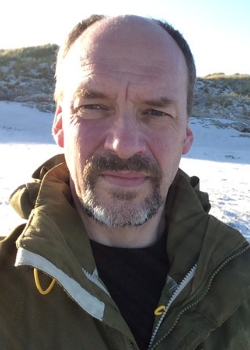 Michael Sheath has been working with sexual offenders for over thirty years, spending ten years as a Probation Officer before joining the Lucy Faithfull Foundation in 1997. He has interviewed hundreds of sexual offenders, and has worked on projects initiated by the UK government which are designed to tackle offending on the internet. Michael has also conducted whole community risk assessments on British Overseas Territories, including Pitcairn, The Falkland Islands, St Helena, and Montserrat. 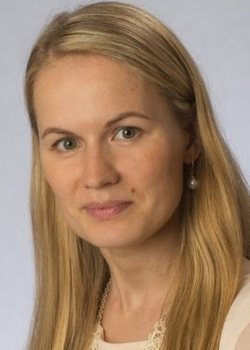 Anne Larilahti is the Vice President of Telia Company and Head of Sustainability Strategy. 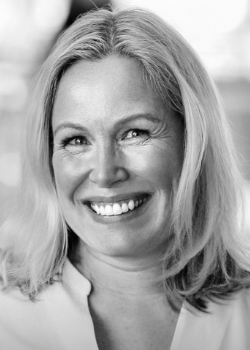 She is responsible for setting the sustainability strategy and agenda for Telia Company. It is Telia Company’s firm belief that the best way of ensuring sustainable growth and profitability is integrating sustainable, responsible business practices into all parts of business and strategy, to create long term shared value for the company, its stakeholders and society. Before joining Telia Company Anne was heading the Finnish Ski Area Association and earlier enjoyed a long career with Nokia in different marketing and sustainability functions, lastly as Head of Sustainability for Nokia Siemens Networks. Children’s rights and the new challenges brought on by their lives online is a special interest to her and a growing part of her current work. 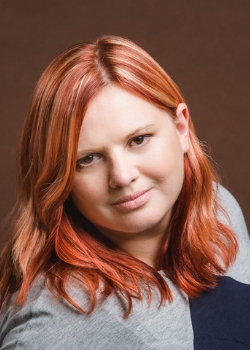 Amy McArdle recently joined Facebook as Safety Policy Manager for Europe, Middle East and Africa (EMEA), where she is based in Dublin. Amy has worked for more than a decade in policy related roles in a variety of professional contexts including with: the Irish Department of Foreign Affairs at the UN Human Rights Council in Geneva; the Human Rights Law Network in New Delhi; a leading Irish criminal defence firm; an Independent Senator focused on children’s rights in the Irish Senate; and in public affairs for the early years care and education sector. Amy has an academic background in criminology, law and international human rights law. She is passionate about the promotion and protection of human rights, with a particular interest in women and children’s rights. Amy is a voluntary Board member of the online youth-led NGO SpunOut.ie. 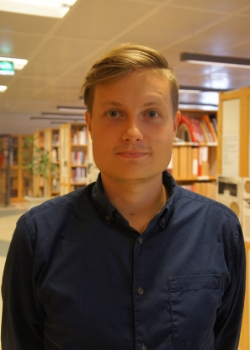 Birgy Lorenz (PhD) is a cyber defence researcher at Tallinn University of Technology. Her task is to lead the Cyber Olympics project, in the framework of which are organized the high level competition for youth called CyberSpike and research-competition CyberNut for younger cyber defence and digital safety enthusiasts. Birgy has also been a member of the Estonian Safer Internet Centre – Smartly on the Web – Advisory Board for years as a representative of the Estonian Informatics Teachers Association. the Police and Border Guard Board is contributing its competence to all activities. Estonian Safer Internet Centre is a member of Insafe network and Estonian Hotline is a member of the association INHOPE. The conference is financed by European Union programme Connected European Facility, Council of Gambling Taxes, Information Technology Foundation for Education and Estonian Police and Border Guard Board. 2018 in Hestia Hotel Europa Conference Centre (located at Paadi 5, Tallinn). victim of sexual abuse, cyber-bullying, etc). development of the digital competences of children and youngsters. and to share their thoughts and suggestions at the end of the conference. 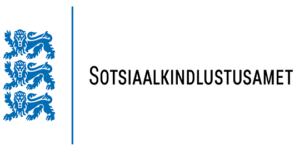 Social Insurance Board &amp; Child Helpline and Estonian Police and Border Guard Board. Police and Border Guard Board.